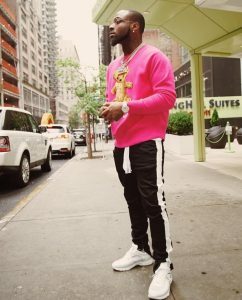 Our celebrity style of the week is David Adedeji Adeleke (born November 21, 1992), better known by his stage name Davido, is a Nigerian singer, songwriter and record producer. 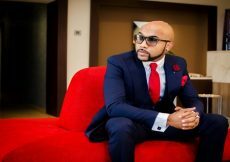 He was born in Atlanta, Georgia but he relocated to Lagos at a young age. 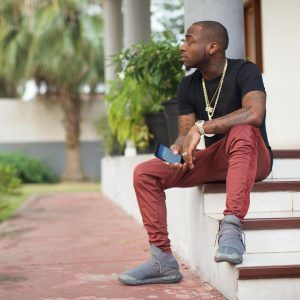 Davido came into limelight in 2011 with his single “Dami Duro” which was well-received throughout Nigeria. 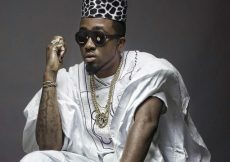 He’s also the co-owner of HKN music with his brother Adewale and his cousins Sina Rambo, B.Red and Deekay. 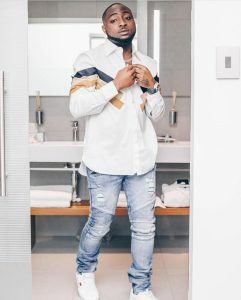 His debut album Omo Baba Olowo, released in 2012, was initiated by the bringing out of singles “Back When” featuring Naeto C, “Dami Duro”, “All of You”, and other popular hits. 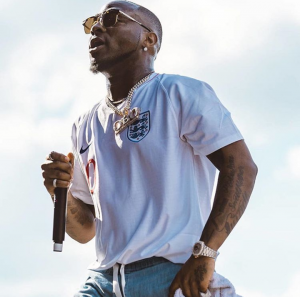 Between 2013 and 2015, Davido released the singles “Gobe”, “Skelewu”, “Aye”, and “Owo Ni Koko”, and “The Money” featuring Olamide. 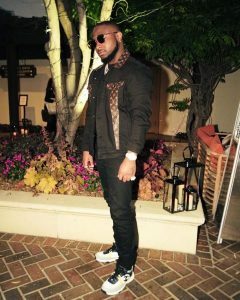 In January 2016, Davido made a public announcement via Twitter that he signed a record deal with Sony Music. 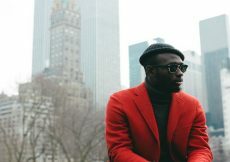 The said record label put out a press release to confirm the deal. 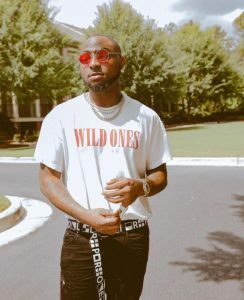 Davido started his own label, Davido Music Worldwide (DMW), few months after signing with Sony. 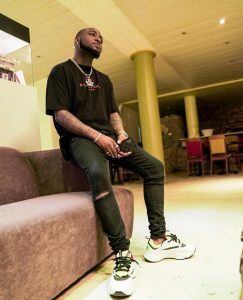 Dremo, Mayorkun, and Peruzzi are currently signed to the label. 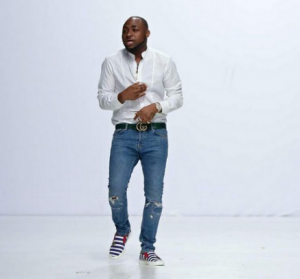 Davido is a force to be reckoned with in the music and entertainment industry at large. 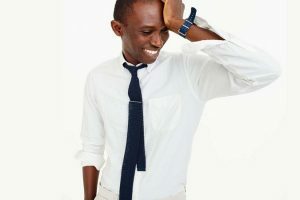 Nevertheless, he’s a fashion enthusiast and he’s widely regarded in the men’s fashion industry as well. 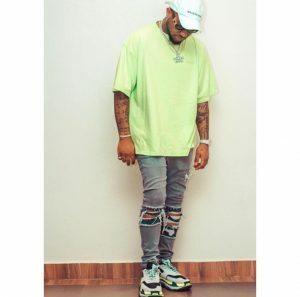 His fashion sense cannot be easily ignored; his style of dressing is quite peculiar to him alone. Sometimes, he is spotted wearing old-fashioned trousers. 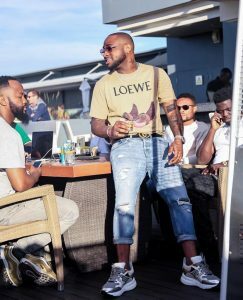 At other times, he is on wears too casual. Whichever way he chooses to dress; he’s always killing it. 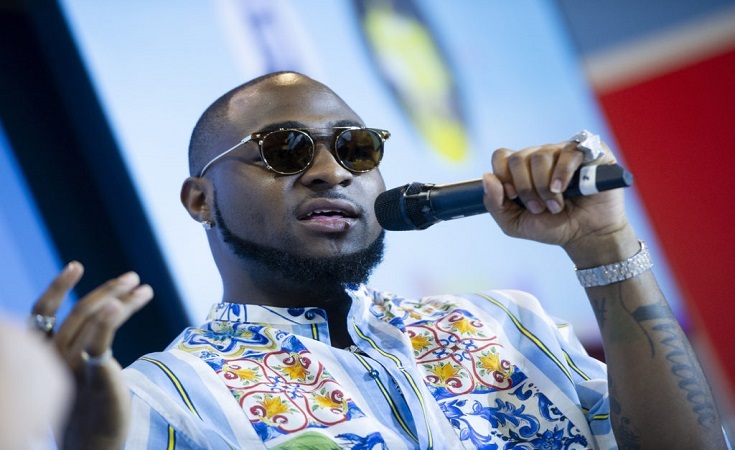 Today here at Stylewithjibs, the OBO himself has merited our celebrity style of the week spot. 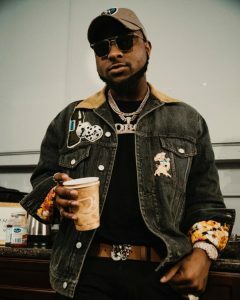 Why is Davido our CSOTW? He’s the king of accessories, both he and accessories are inseparable. He loves accessories e.g. chains, watches, sunglasses, and etc. 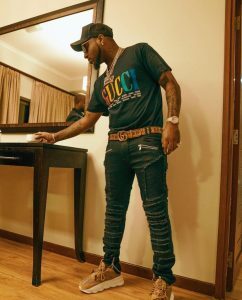 The most profound thing is that they complement his outfit beyond doubt. His lifestyle fit perfectly well with accessories. 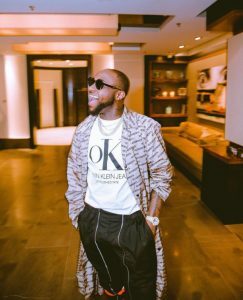 As long as they add to his overall fashion sense, it’s a yes for us here at Stylewithjibs. 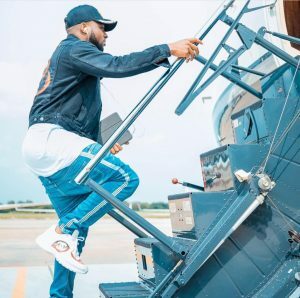 Talk of footwear, he doesn’t fall short either in that category. 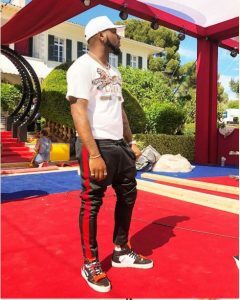 You would see the latest footwear’s on him, in our opinion, he loves Balenciaga footwear as we have seen him often times on it. His footwear game is topnotch. 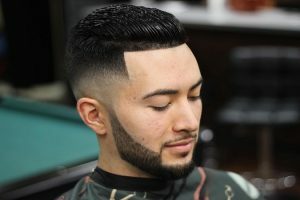 We give high regards to people who pay attention to footwear because it’s equally important as the clothes you’re wearing. Kudos to him on that. 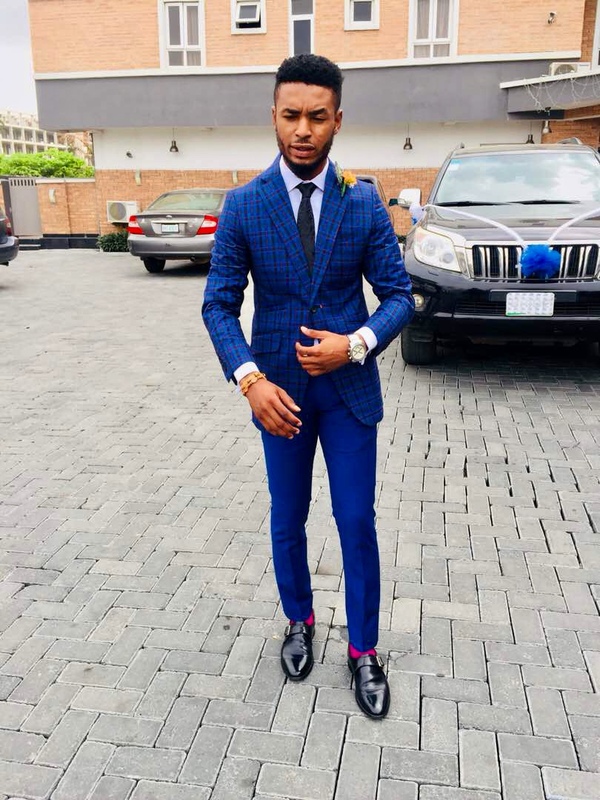 When we talk about clothing, we talk of stature when choosing what to wear. Clothes fit differently on him. His carriage also influences the way clothes sticks on his body and this gives him a very appealing look. This is evident in his music videos, red carpet, and even concerts. 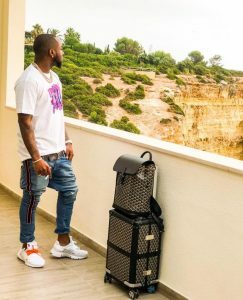 When your carriage is on point, almost every outfit sit on him perfectly well and Davido has this particular attribute.